How old is Dustin from 'Stranger Things'? 7. 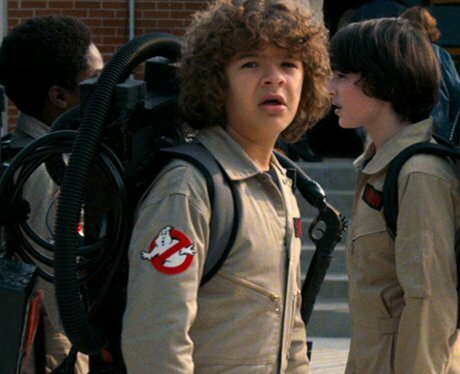 How old is Dustin from 'Stranger Things'? Gaten Matarazzo (born September 8, 2002) is 15 years old. Before 'Stranger Things', Gaten appeared on Broadway in Les Misérables. In season 1 of 'Stranger Things', the character Dustin is 12 years old.